Not everyone loves a conservatory. However, we all love extra space and we want to know that this is usable all year round, versatile, and going to add value to our home. 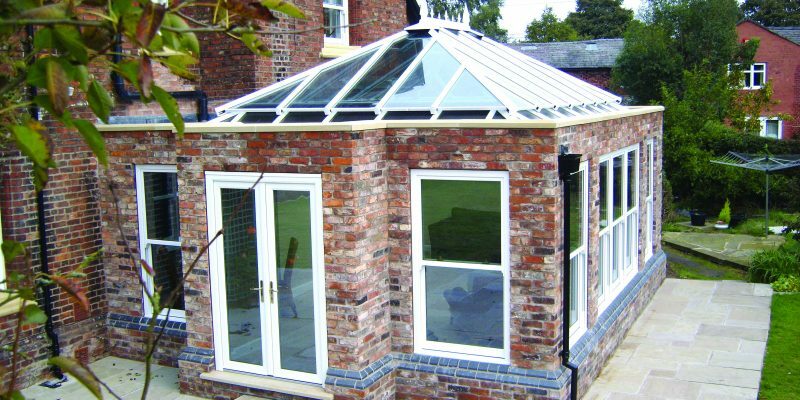 That is why Supercraft not only design and install conservatories and orangeries, but also have another highly popular option: The Solid Roof Extension. With the side walls similar to that of a Conservatory or Orangery, you can opt to have a Bespoke Solid Roof with the perfect balance of sky lights, solid panels, and electric lighting. The result is a room that is a true part of your home 365 days a year, much more permanent looking, and a seamless addition to your home. To find out more about Supercraft’s Solid Roof Options for your extension, call today on 01782 266488. Although the conservatory is a beautiful build, it is not necessarily the only way to increase your home living space. With technology evolving day by day, there are now newer, high-quality, modern alternatives. Supercraft have incorporated these new building features into their craftsmanship to produce for their customers, the latest innovations within home construction.